Aldo Electricals assures the best services at all times. 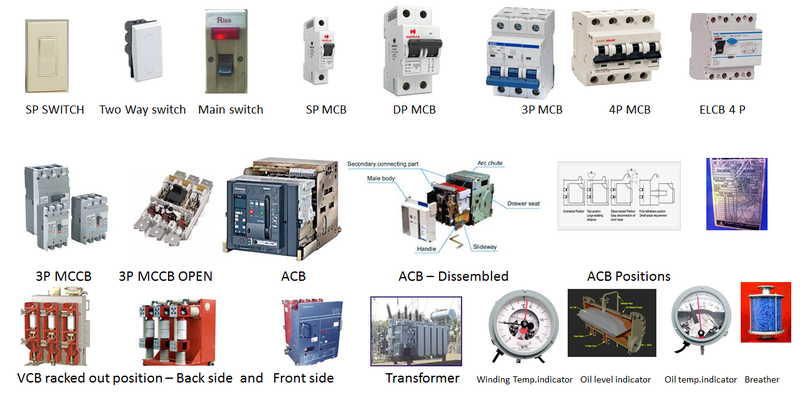 Our solution includes Erection, Testing and commissioning of outdoor and indoor substation equipments with the out door structure, H.T.Panel and L.T. 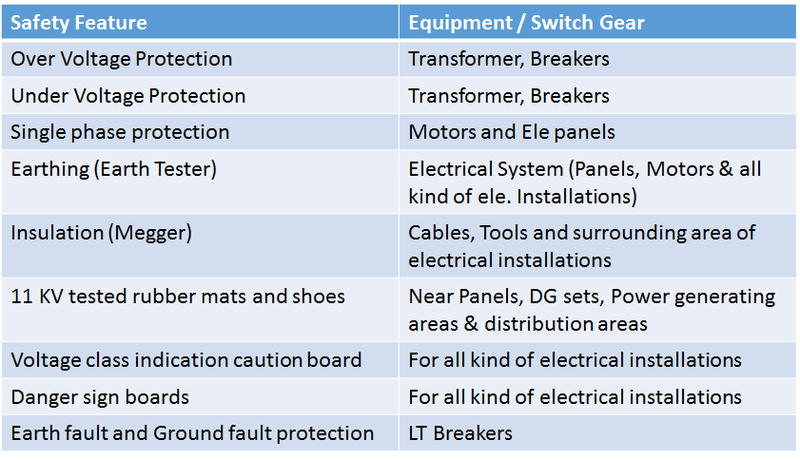 Panel, Transformer, DG Set, Bus duct, Rising Mains, Cabling and Termination, Earthing and other allied works. 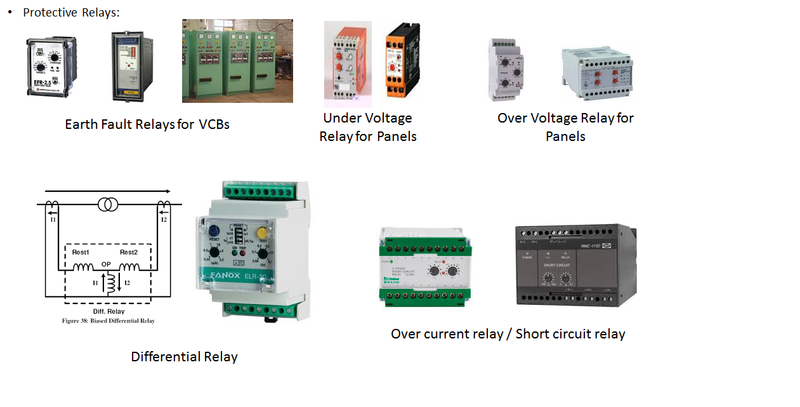 We offer the following services in electrification field. We are doing variety of services. 1. Internal electrification in buildings. Our Vision – to provide Electrical Installation and Maintenance services to complete satisfaction of customer and also to safeguard the clients station equipment. 9 Our Technicians deployed by us will be covered under ESI, PF Insurance Leave etc..
SHUTDOWN HAS TO ARRANGED BY CLIENTS WHEREVER Necessary. 1. Check whether the Transformer has been grounded or mounted on the plinth properly and firmly. 2. Whether the Neutral and body Earth have been connected to proper earth pits. 4. Check whether all the accessories such as Bocholt’s Relay and Thermometer etc., are properly connected to A&T contacts. 6. Check all the cable connections and meager results of the cable and earth pit values. 7. Before charging, Use a lower rated fuse on the HT side and charge the Transformer without load and check the voltage on the LT Side. 2. Also ensure that all body switches are checked and connected to earth pits. 3. Tighten all bolts and nuts, particularly Bus Bars and Insulation. 4. Check Megger value with 1000 Volts Megger and the results should not be less than the value as given in the relevant Indian Standard Specifications. 5. 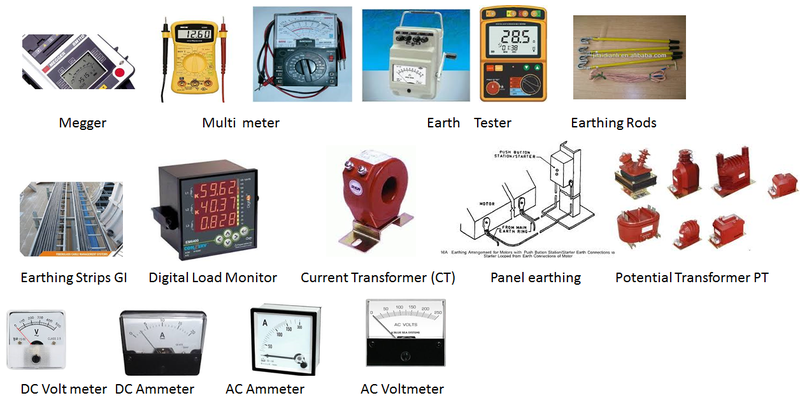 Check high voltage test with 2.5 KV H.V Test kit for 1 minute between phases and between phase and earth. 6. After HV test again test Meager. 7. Two functional tests of all control wirings. 10 All Meters, CTs, Relays are to calibrated. Usually this type of installations are required in the construction sites. The electrical load to be estimated first then accordingly the power been drawn from the electrical pole to the temporary Distribution Board. This activity to be assigned to a qualified, experienced and authorized persons so that they will carryout this activity with at most care and safety. 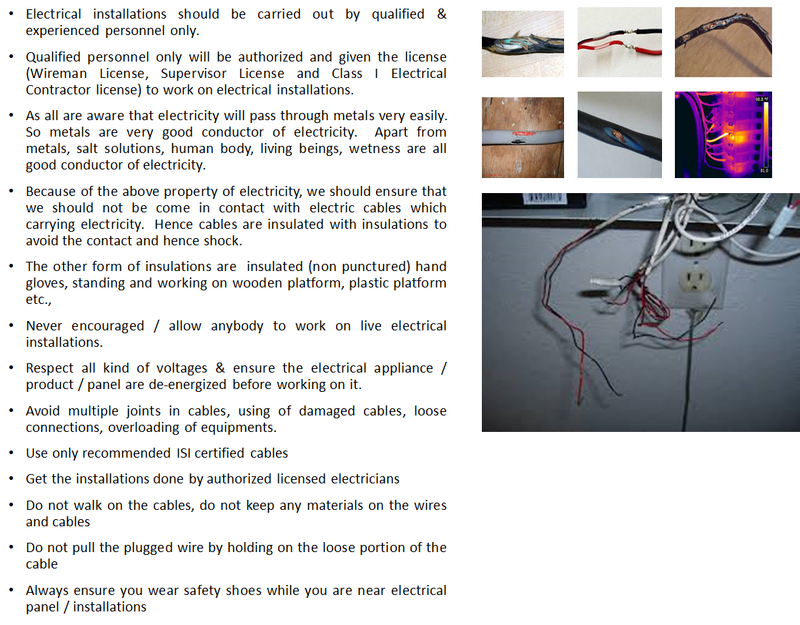 Ensure the installation should be supervised by the authorized electrical supervisor with valid license. 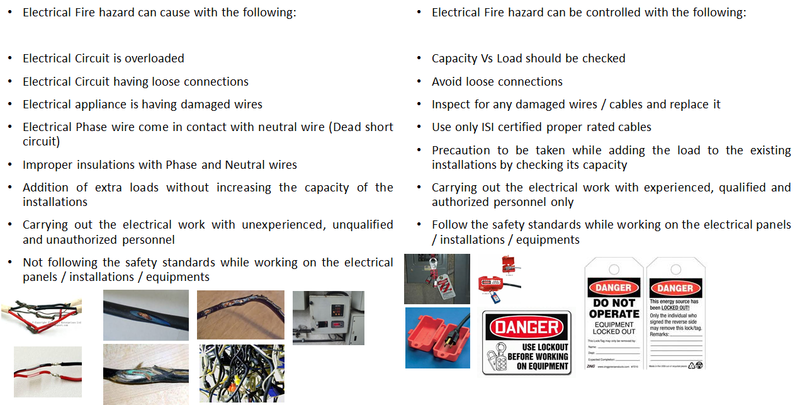 Electrical system should be earthed properly as per standards. Colour coding to be followed for the cables.